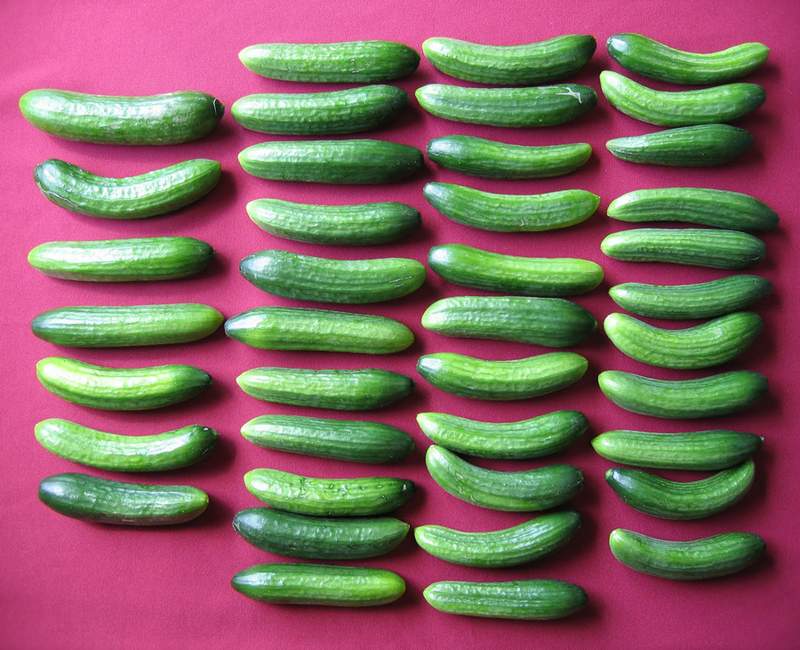 Adam is a high yielding variety of smooth skinned cucumbers. It produces straight and uniform fruit that have a mild, sweet flavour and a crisp texture. Adam does not rely on pollination making it a perfect choice for greenhouse growers. Balanced fertilizer at the time of planting. Benefits from additional applications of manure.